All your winter time and Christmas favorites in an acoustic style. 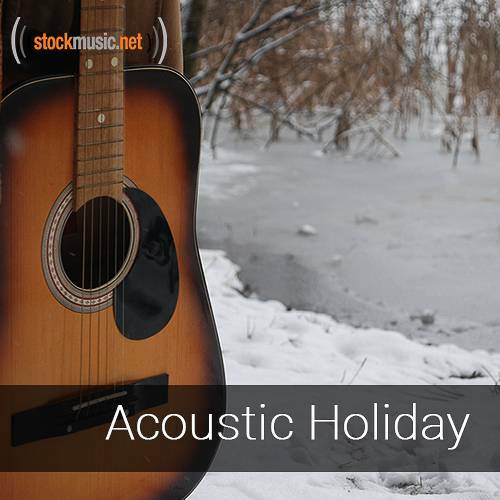 Acoustic guitar, piano, and strings decorate this festive collection. Bundle up by the fire and listen to these stripped down versions of the holiday classics.